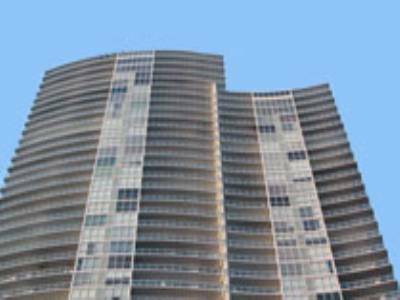 The Continuum North and South Towers offer much in terms of location, amenities, and luxury living. 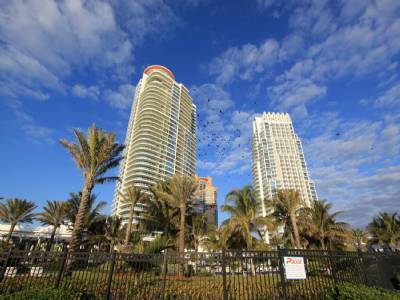 The Continuum’s towers are located at the southern-most tip of South Beach in the trendy South of Fifth neighborhood. This neighborhood offers incredible dining such as Milos, Fogo de Chau, Prime 112, Prime Italian, and Smith and Wollensky. 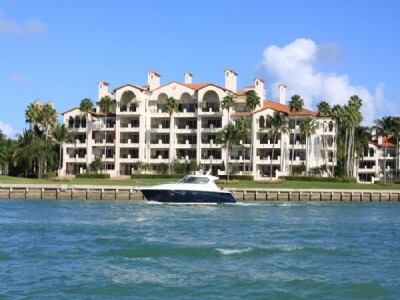 There is also a marina in the South of Fifth neighborhood. The Continuum has its’ own compound so to speak and the amenities are endless. With enormous pools, fitness and spas, private dining and beach, this is the ultimate point of living in Miami Beach. 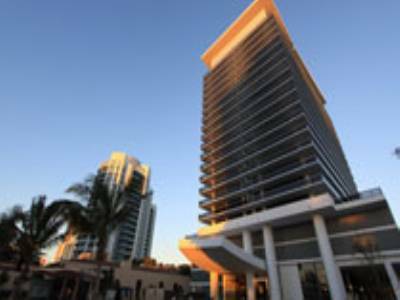 The penthouse we are featuring today is truly one of the most extravagant listings in Miami, if not in all of South Florida. With the recent record breaking sale at The Setai, these ultimate penthouses are increasingly coming on the market, with very high list prices. Penthouse 2 is listed at $39 million and has over 11,000 square feet of living area with 6 beds, 7 baths, and 1 half bath. 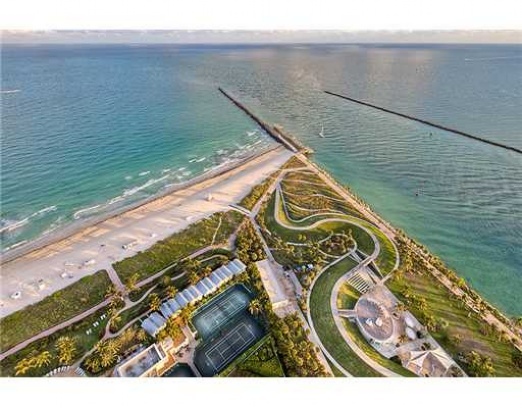 There are water views of the government cut, Fisher Island, the Atlantic Ocean, and Downtown Miami. This penthouse is 4 levels and has a private elevator and every square inch of this home is custom finished and appointed. With a rooftop pool, and staff and guest quarters, this sky home is really more like a mansion in the sky. 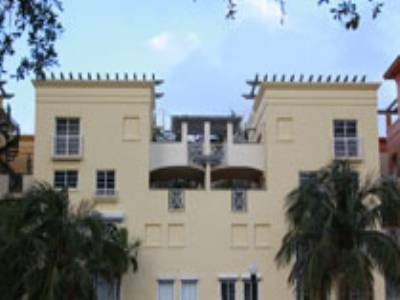 It is the second most expensive penthouse available in Miami. For more information, please contact us for a viewing. 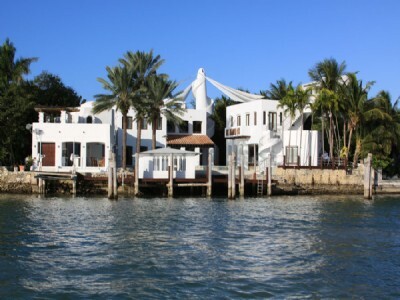 According to the Miami Herald and sources close to Alex Rodriguez, he has taken his North Bay Road home off the market. He built the home with former girlfriend, Cameron Diaz, and this zen and modern retreat will serve as his den of recuperation after a hip surgery. “Alex wants to concentrate on making a full recovery so he can be ready to return to baseball after the All-Star break in July. 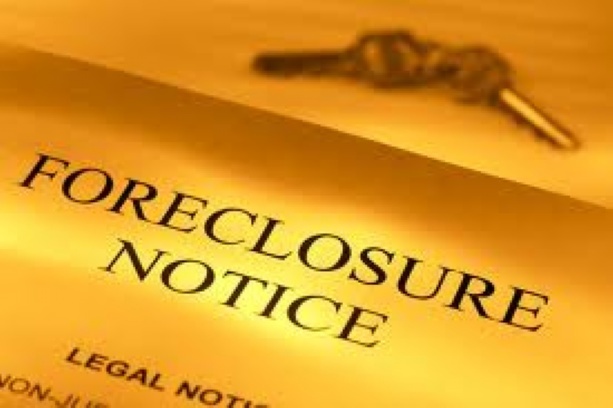 So he doesn’t want anything to disturb the recovery.” The home has been on the market only a short time, placed on the mls in August, and as the market continues to rebound and the inventory is scarce, he is likely to have no problem selling the home in July. 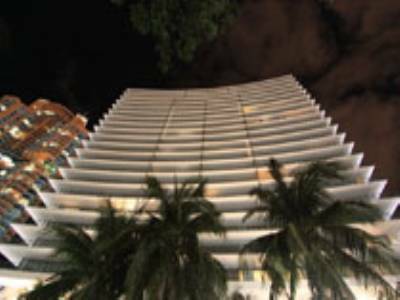 The incredible piece of real estate is located on North Bay Road, which is one of the most sought after neighborhoods in Miami Beach. 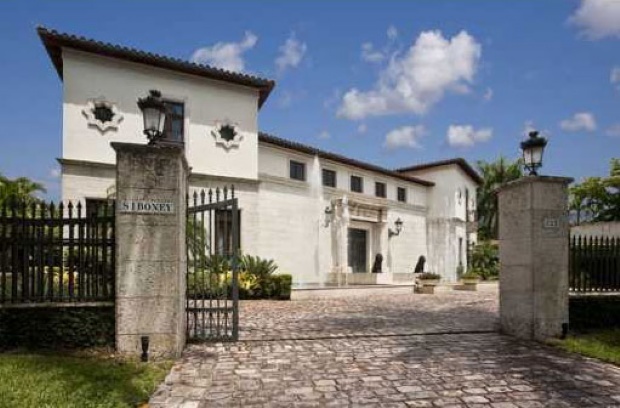 Celebrities with homes on North Bay Road include Matt Damon and Chris Bosh and numerous other A-list celebs have had homes there. Many of the homes have incredible views of the water and the neighborhood is quiet with children playing often in the streets. La Gorce Country Club is a private club nearby and the Miami Beach Golf Club also is close for those looking for leisure activities. 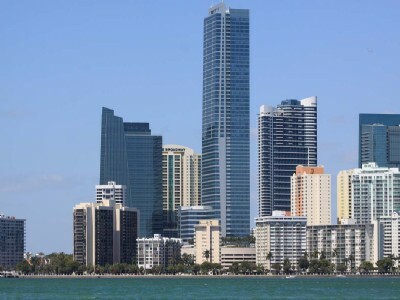 Miami International Airport, Downtown Miami are both a 20 minute drive and South Beach is only 10 minutes away. For more information on this incredible neighborhood and listings, contact us today!